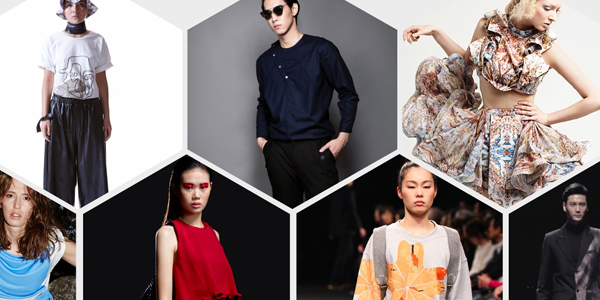 The textile industry is about to experience a profound revolution. Pioneers, start-ups and big players are all working equally on new concepts which will make it possible to manufacture yarns, textiles and other products in an eternal cycle. Renewable raw materials and waste products will gain a completely new importance as secure sources of raw materials. A large section of the industry has long seen itself as part of this new conception of an economy. An exclusive article by Jana Kern. 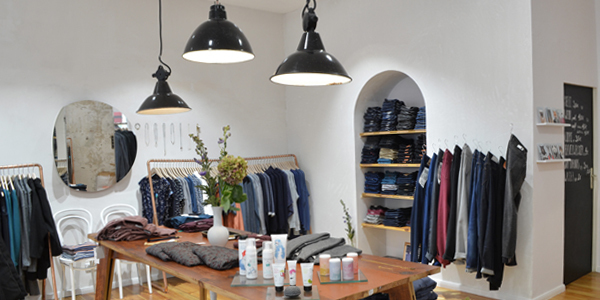 This store in the Friedrichshain district of Berlin specialises in vegan eco-fashion for men and women, with clothes that are suitable for both the office and everyday life. With the relaxed atmosphere and carefully selected products, owner Christina Wille hopes to show that vegan fashion can be fun. Clean-cut lines, specific detailing – young fashion from Hamburg, fair-trade and ecologically acceptable production: just what can be found combined under the Jan'n June label, founded in 2013 in Hamburg. Spurred on by a personal love of fashion and a curiosity about innovative materials, the two founders of the company, Jula Holtzheimer and Anna Bronowski were moved to develop their fashion label, which has recently won the Peta Vegan Fashion Award. 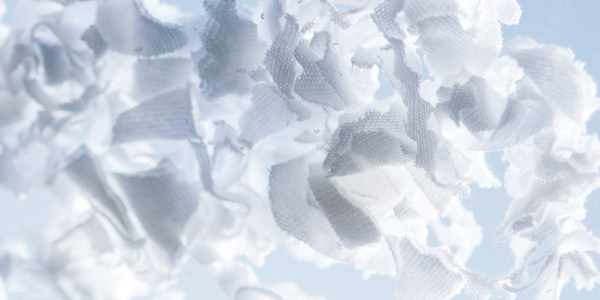 Recycling cotton textiles and mixed weaves has been a challenge until now. Worn Again is currently testing a chemical recycling process for cotton-and-polyester fibres under industrial conditions. 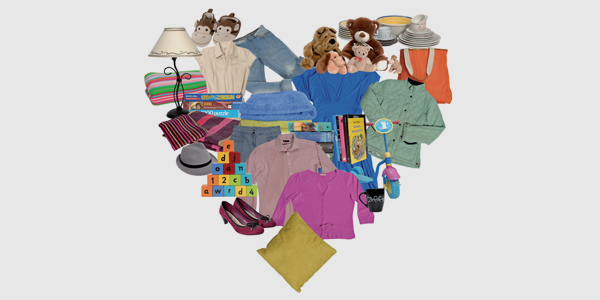 ECAP – the acronym stands for the new European Clothing Action Plan, which the EU Commission launched in September and in which it intends to invest € 3.6 million in the coming three years. Its aim is to improve carbon, water and waste balances in the textile industry substantially. 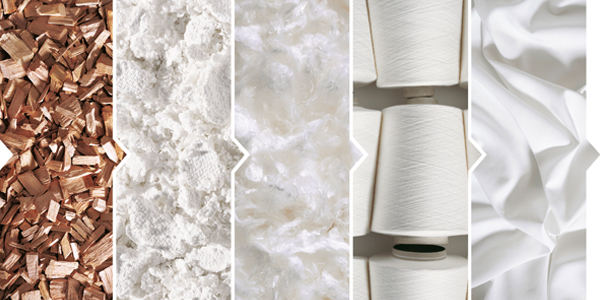 More and more textiles are being made from recycled or organically grown raw materials. This is shown by the Preferred Fibre and Materials Market Report 2014 published by Textile Exchange last July. According to the study the market for preferred fibres and materials grew faster than the market for conventional textiles last year. The objective is to develop production processes so that waste is no longer a problem. 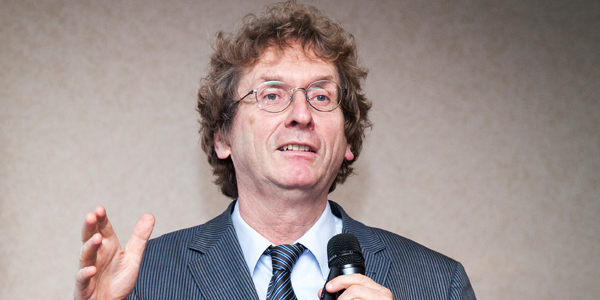 Professor Michael Braungart always questions entrenched ways of thinking. Initially, his theories sound provocative. In the last analysis, however, they are only one thing: logical. A brief interview with the German chemist, process engineer and co-founder of the Cradle-to-Cradle concept. New role for Redress as network facilitator. The organisers of the Eco Chic Design Award have created a platform for alumni, intended to make it easier for former prize-winners and successful participants to network with industry. “The long wait was worth it,” says the Hong-Kong-based NGO. 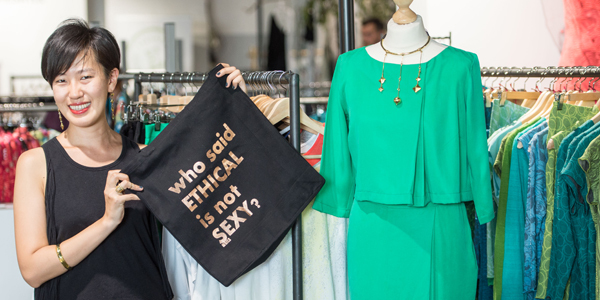 At the Ethical Fashion Show Berlin and the Greenshowroom, everything revolves around the circular economy. 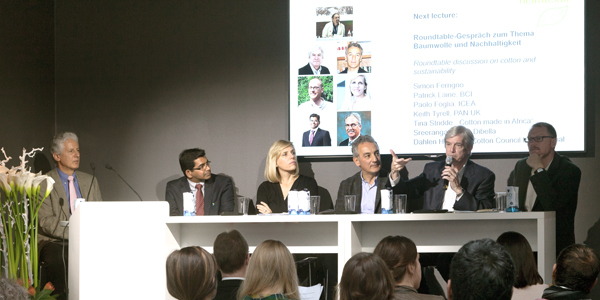 Ground-breaking ideas: the circular economy and recycling are two issues that are very much centre stage at the upcoming editions of the Greenshowroom and the Ethical Fashion Show Berlin. The two trade fairs for eco-fair fashion will take place from 19 to 21 January 2016 in the Postbahnhof events centre as part of the Berlin Fashion Week. Awaiting the trade visitors and journalists will be a broad, international spectrum of fashion as well as an extensive programme of lectures, workshops and fashion shows. Upcycling, recycling, social production; these are the sustainability issues that the forthcoming Heimtextil will be focussing on. The international trade fair for home and contract textiles will take place over four days, from 12 – 15 January 2016 in Frankfurt. In the Green Village and during the Green Tour, visitors will be able to discover a deal of useful information about issues relating to sustainable production. And the 'Young Creations Award: Upcycling' will create new stimulus for design.